Spanish Dale! Language School introduces students to a great variety of fun and interesting activities. They contribute to a cultural exchange that complement the study program and the process of learning the Spanish language. By organizing afternoon and week-end activities, we offer students a great way to enjoy some of the beautiful places throughout Nicaragua. We are not only concerned with teaching Spanish. We like to have fun too and we give great importance to the social and cultural integration of students. 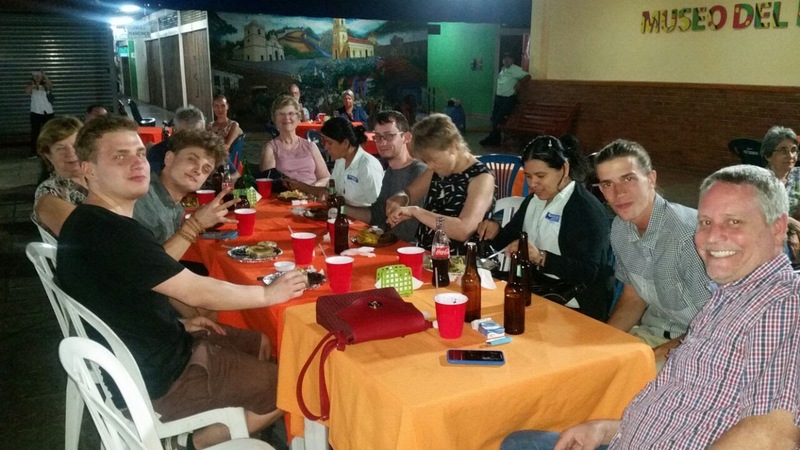 Activities are a part of total immersion, of learning the language, and of learning about the Nicaraguan Culture. Direct participation by our students enriches their education and enables them to enjoy a unique experience. We can also help you arrange weekend excursions in between, before or after your studies. Our activities are not just for our students but for anyone who wants to participate in the experience‏. Book your activities now! San Juan de Oriente & Catarina- Masaya Market. We can arrange tours for all parts of Nicaragua. Share the post "Cultural and Sporting Activities"